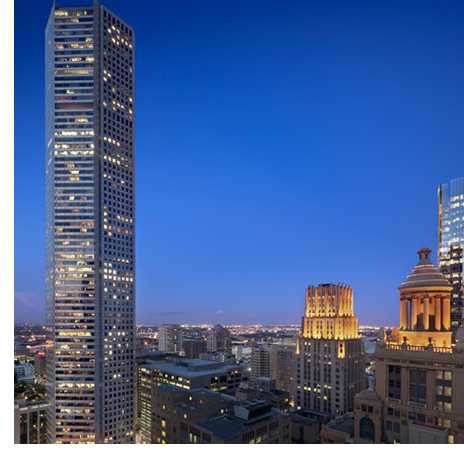 ​​​ ​HOUSTON – Two energy companies will expand to three floors in JPMorgan Chase Tower at 600 Travis. The deal was completed late last year and was one of the largest energy company lease deals of 2016. The space is being renovated for move-in by the end of the first quarter 2017. The companies, which share common management, will occupy 67,710 sf under a long-term lease extension and expansion to one additional floor, Savills Studley announced.